Park opens at 7 a.m. daily, year round; 6 a.m. for Marlu Lake fishing access. The Park System Headquarters are located in this 667 acre park, which was established in 1968 with a donation of 215 acres from the estate of Geraldine Livingston Thompson. 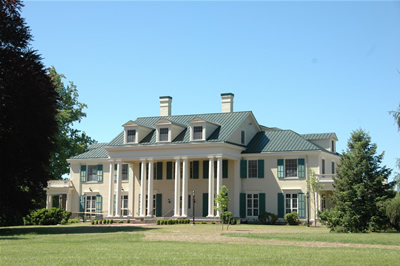 Mrs Thompson's beloved "Brookdale Farm" was a premier thoroughbred race horse breeding/training facility. 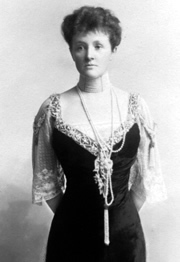 Today, the park remembers Mrs.Thompson's belief that "children have to feel the ground beneath them and go out into the woods and see the trees and birds." 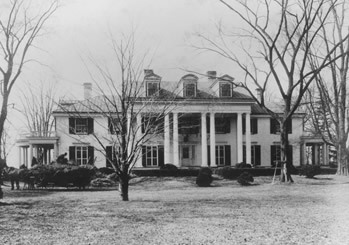 Built in 1896 as the Thompson family residence, this grand colonial revival mansion had been used as a Visitor Center and was destroyed by a fire on February 6, 2006. The Visitor Center has been rebuilt in the same style. The first floor is now open to the public Monday through Friday 8 a.m.-4:30 p.m. and weekends 10 a.m.-4 p.m. Public restrooms are open 8 a.m. to dusk. 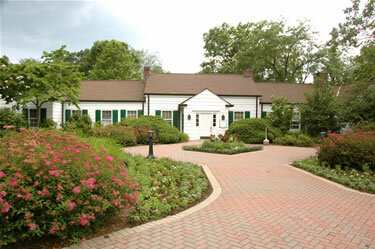 The Visitor Center is available to rent for meetings, special events and weddings. Learn more about renting this space for meetings and special events or weddings. for more about the history of this site. The park features several areas with names that remind visitors about its rich history. The Estate Grounds section includes the beginnings of a beautiful Memorial Tree Grove and the site of the former Geraldine and Lewis Thompson mansion. The Old Orchard area provides easy access to the 14 miles of trails within the park and is reminiscent of the former Thompson family apple orchard. The Filly Run area is home to the park's playground and also provides access to the park trails, specifically the 4.9 mile paved trail loop. A bicycle repair station with a tire pump and tools has recently been added near the playground. The Three Barn section is named for the two large horse barns (now Theatre Barn and Activity Barn) and a cow barn (now the Creative Arts Center). The Three Barn area is also where the extremely popular off-leash dog area is located. 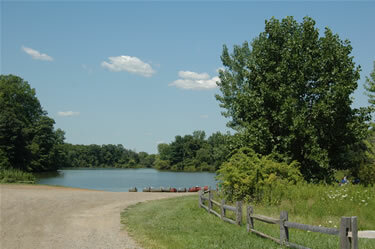 Thompson Park has opportunities for varied recreational interests including 14 miles of multiple-use trails (4.9 miles paved), a playground, tennis courts, a fishing lake for canoes/kayaks and electric-powered boats, a seasonal group picnic facility, Creative Arts Center, and off-leash dog area. A field is available for rental for rugby games only. 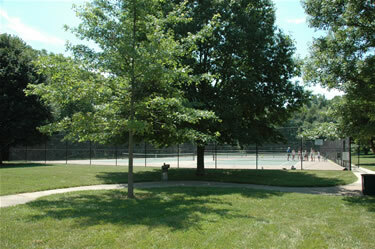 Find out more about this and other athletic facility rentals in the Park System. Thompson Park features a reservable group picnic area and is a great spot to host a family reunion, an office get-together or a bunch of friends. Old farm roads and a former horse exercise track are popular routes for walkers and runners. There is also a 4.9 mile paved trail. A bicycle repair station with a tire pump and tools has recently been added near the playground. Garden State Parkway to exit 109. (Southbound, turn right onto Route 520 W or Newman Springs Road) (Northbound, turn left onto Route 520 W). Travel to Longbridge Rd (pass Brookdale Community College & Thompson Park main entrance). Turn left on Longbridge and go 1 mile to Longbridge Annex, turn left. The Training Center is at the end of the road. State Highway 34 to Route 520 E. (Southbound, turn left) (Northbound, turn right) Follow Route 520 E to Longbridge Road and turn right. Continue to Thompson Annex. The Training Center is at the end of the road.